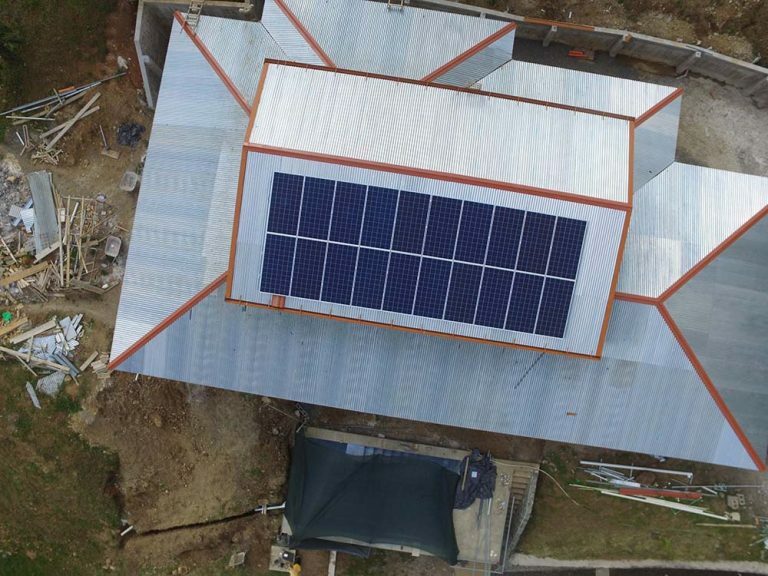 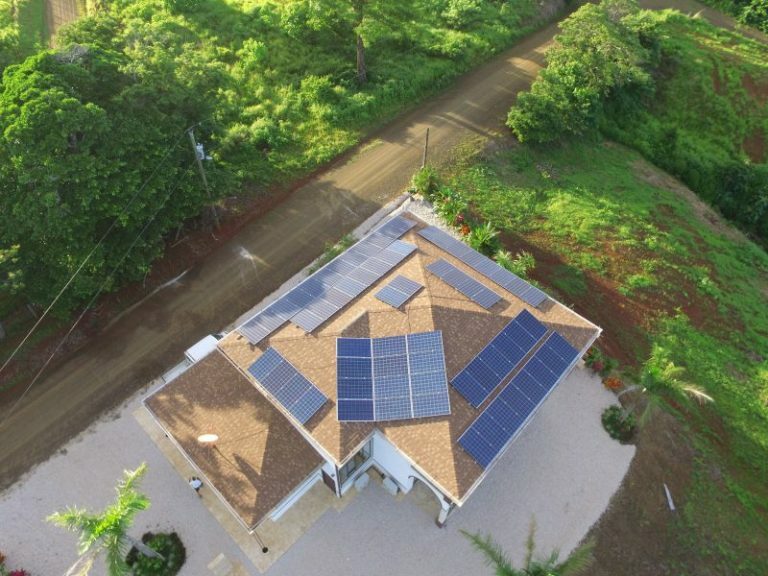 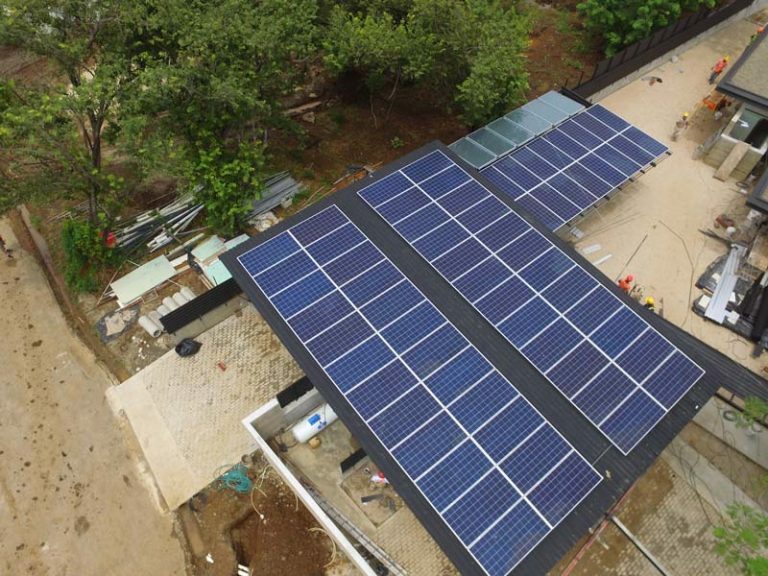 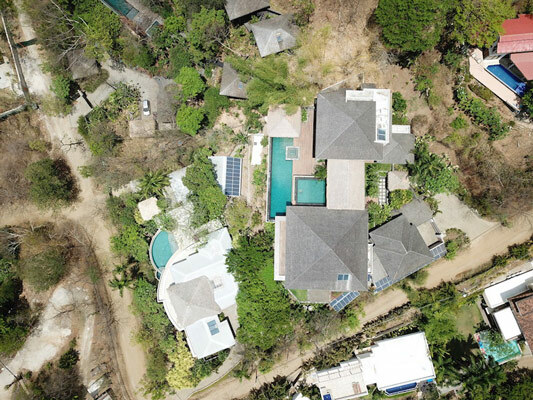 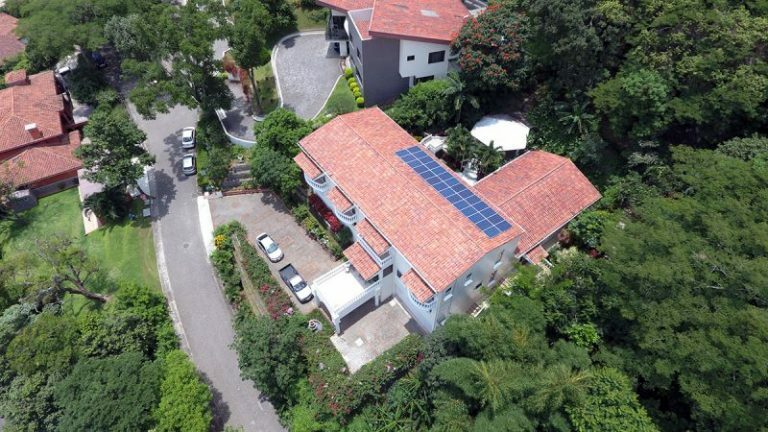 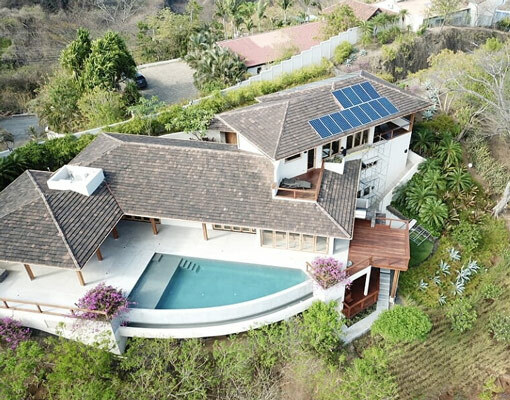 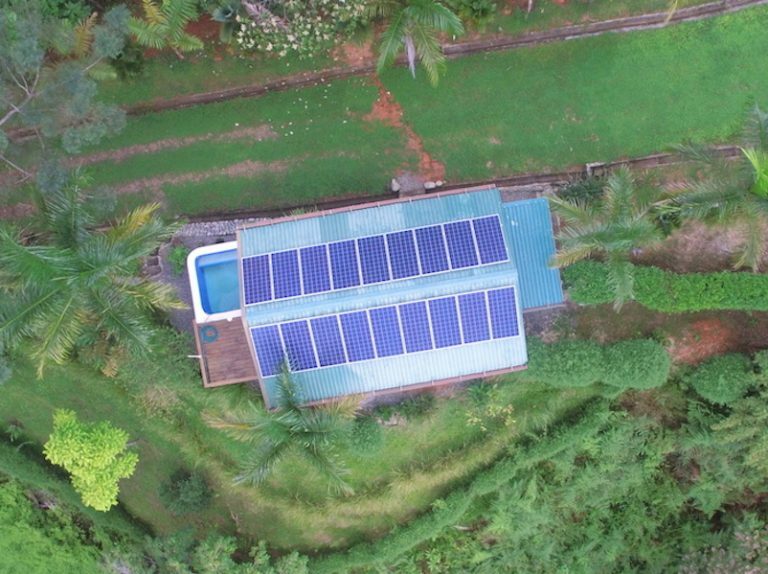 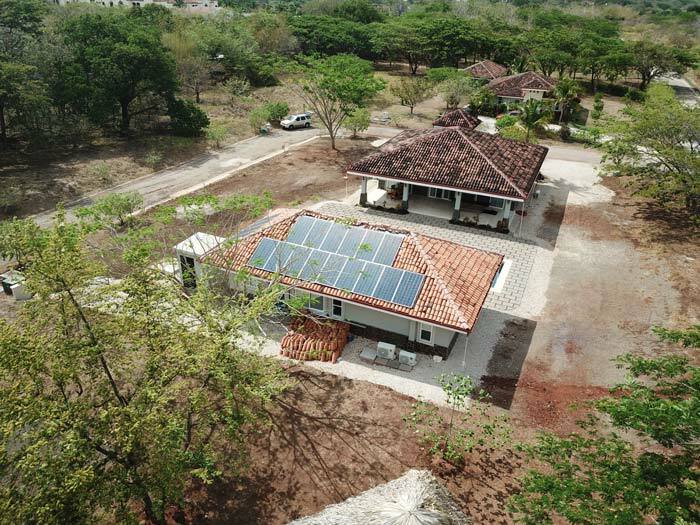 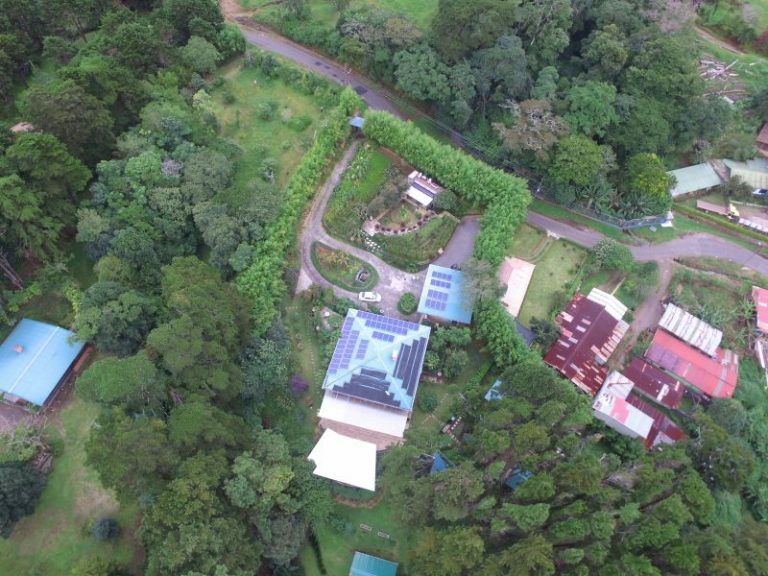 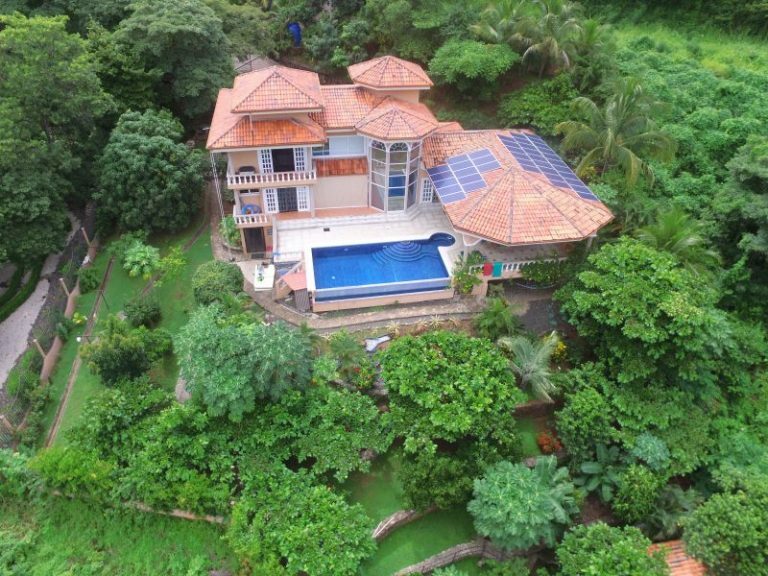 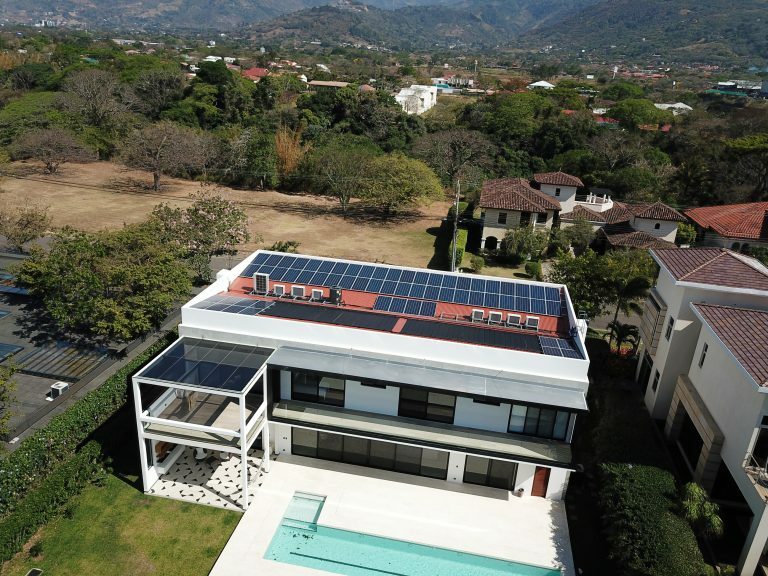 Costa Rica Solar Solutions provides a true, turnkey solar experience utilizing in-house experts to design, engineer, construct, and monitor each solar system we build. 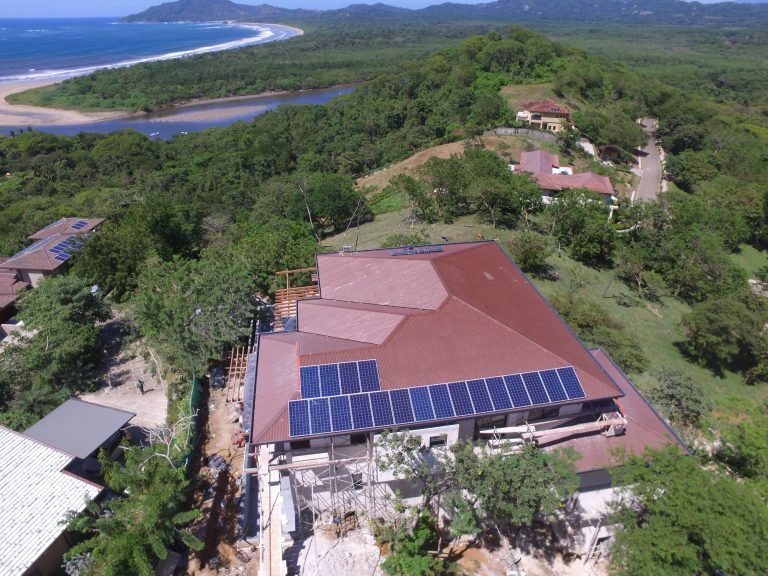 You can be 100% confident when choosing Costa Rica Solar Solutions as your solar designer and installer. 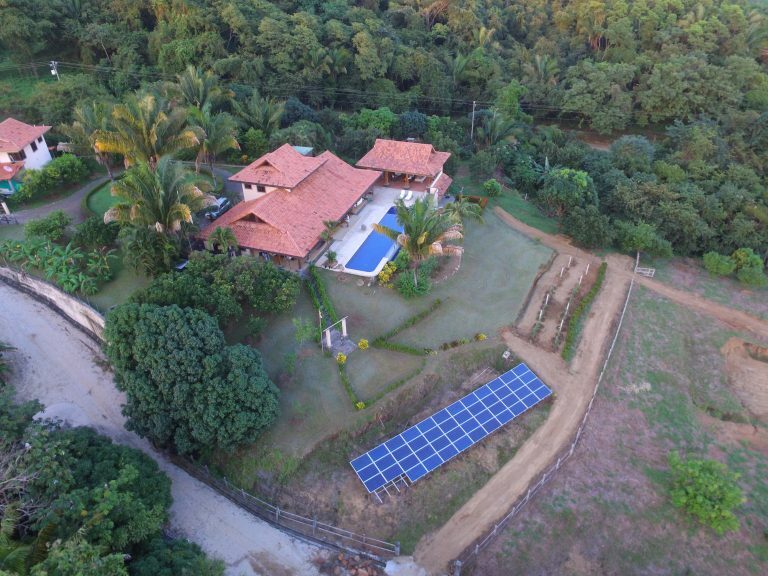 We are your solar expert in Costa Rica. 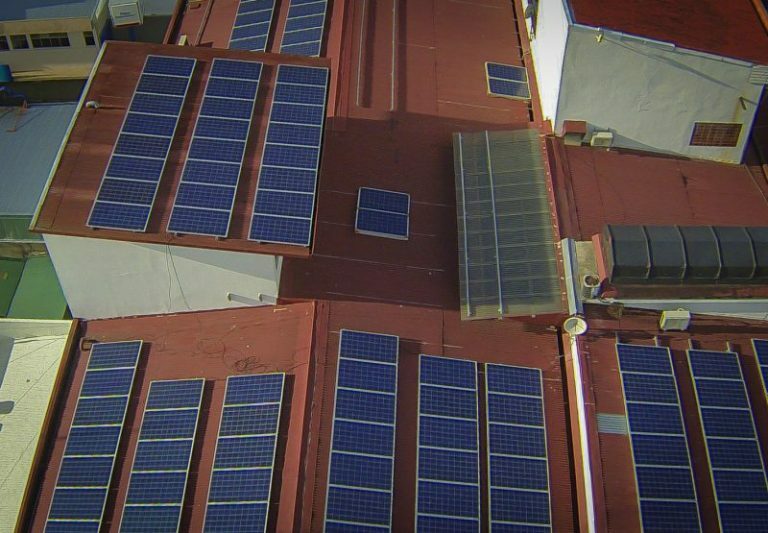 We went with solar energy for the economic & commercial value it added to our hotel. 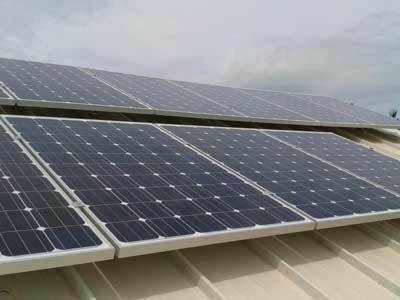 The benefits are incredible, we can be certified by the government for being carbon neutral. 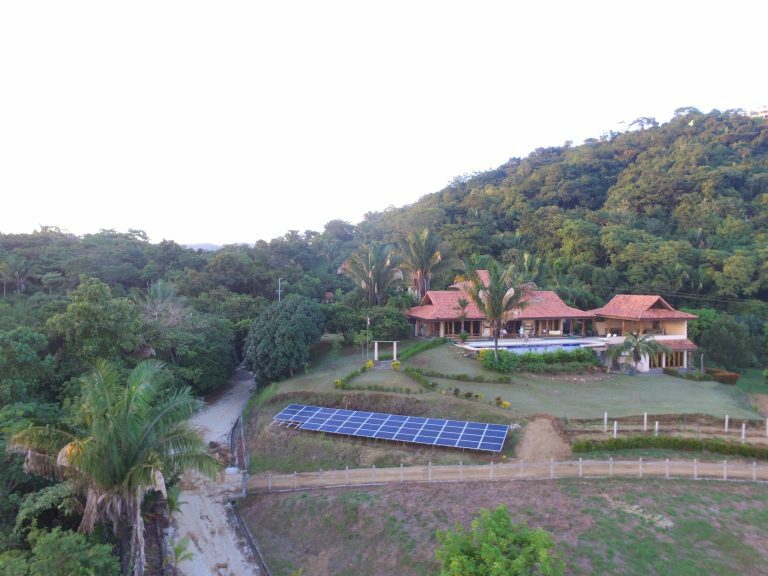 And since the vast majority of our European customers are interested in the solar energy we have and how we handle it, this is exposing our hotel more to the people. 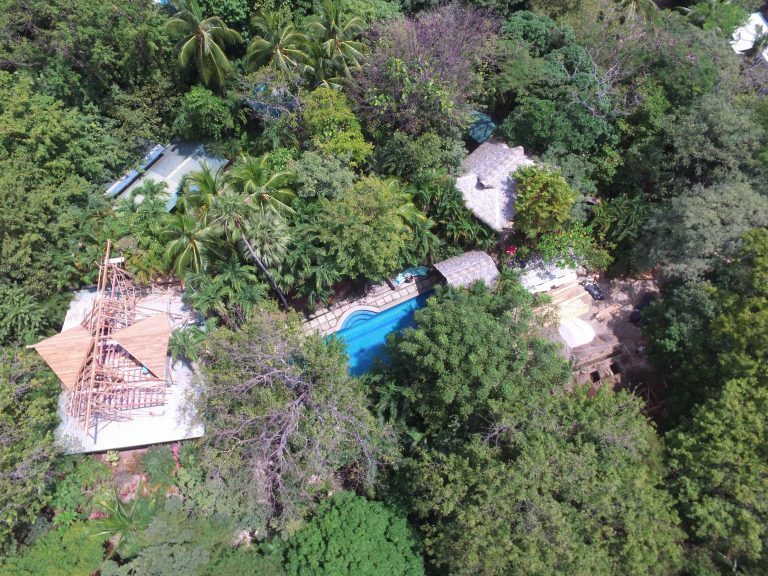 Our bill was around $1200 monthly and it dropped down to about $100 a month, even in the rainy season, which we were not expecting. 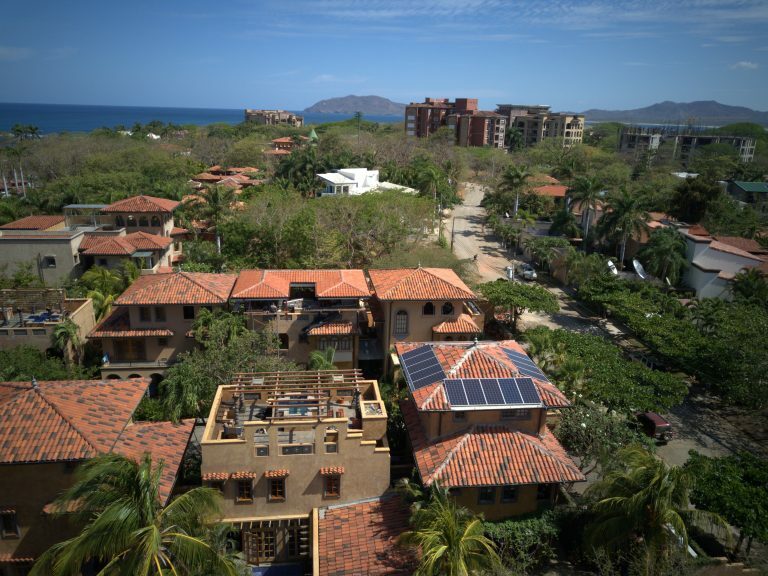 The overall experience has been much better than we anticipated. 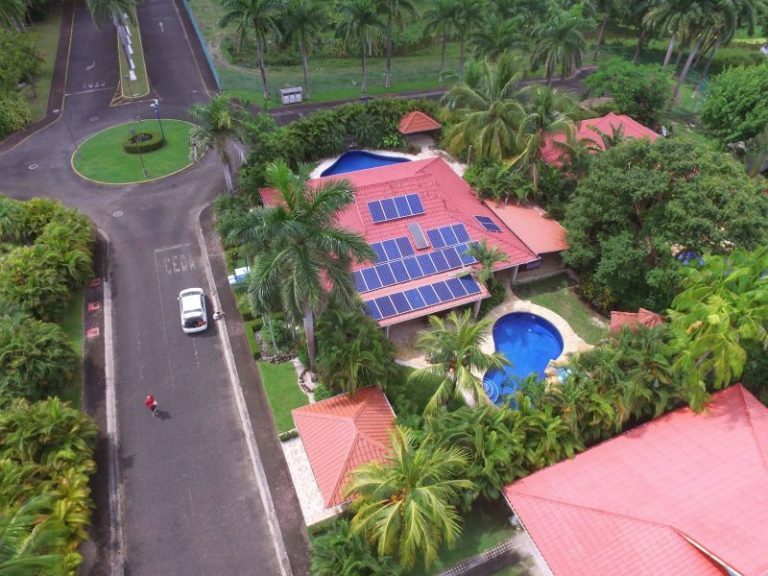 Our interest in energy independence and saving money was an important issue when we bought and moved to Costa Rica. 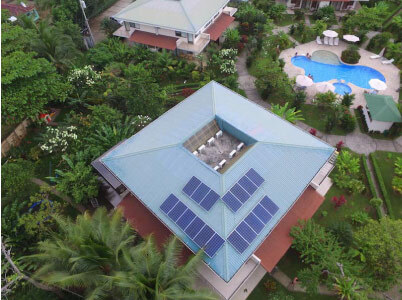 Costa Rica Solar solutions provided competent and technical solutions to our needs. 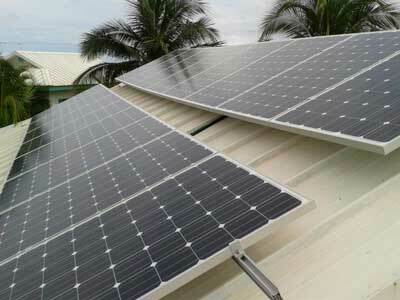 They helped us design our system to meet our needs with the last technology and ideas. 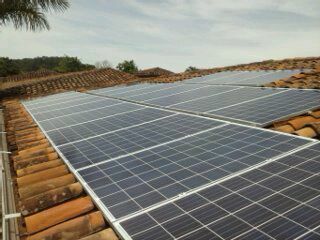 Today our system is performing to our expectations and we could be happier. 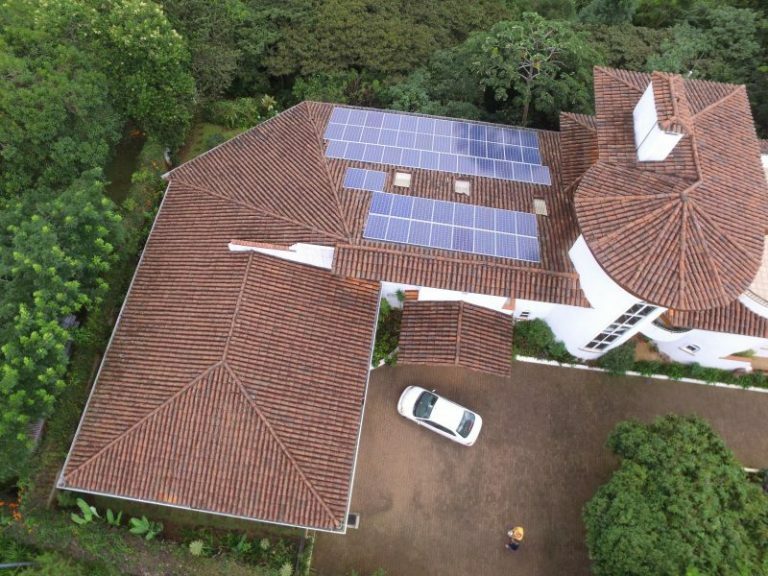 Every time we have a question Costa Rica Solar Solutions is there to answer it. 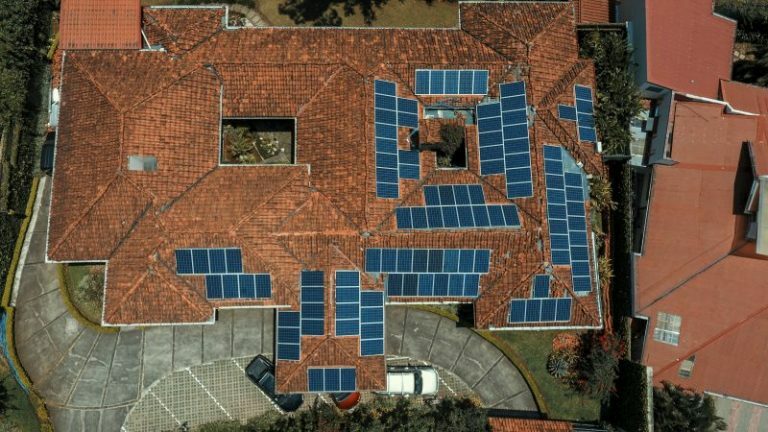 They have been very attentive to the continued maintenance of our system. 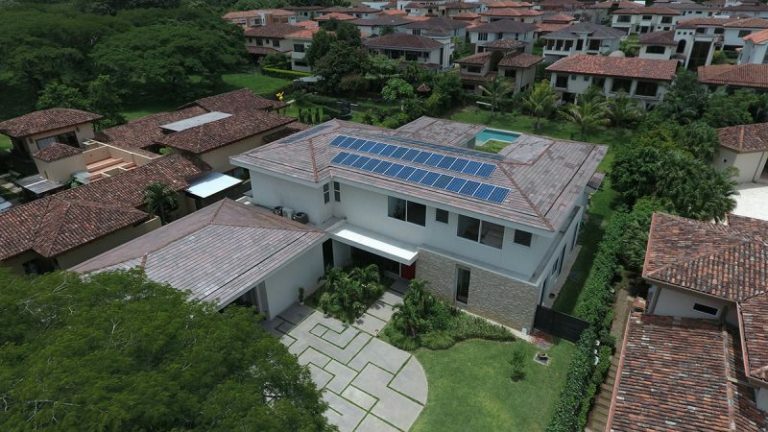 We are happy and recommend Costa Rica Solar Solutions to our friends and neighbours. 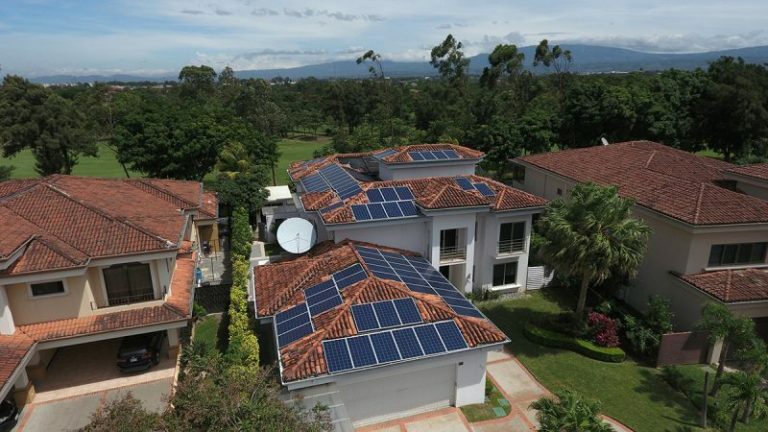 Costa Rica Solar Solutions; When I first met you several years ago I did not know anything about solar systems. 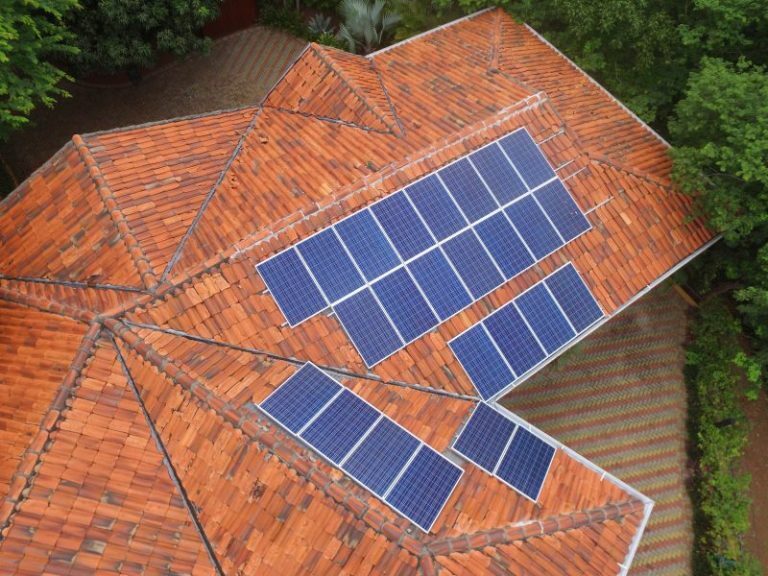 When I commissioned you to install a system on my home in Hermosa Palms I was highly skeptical. 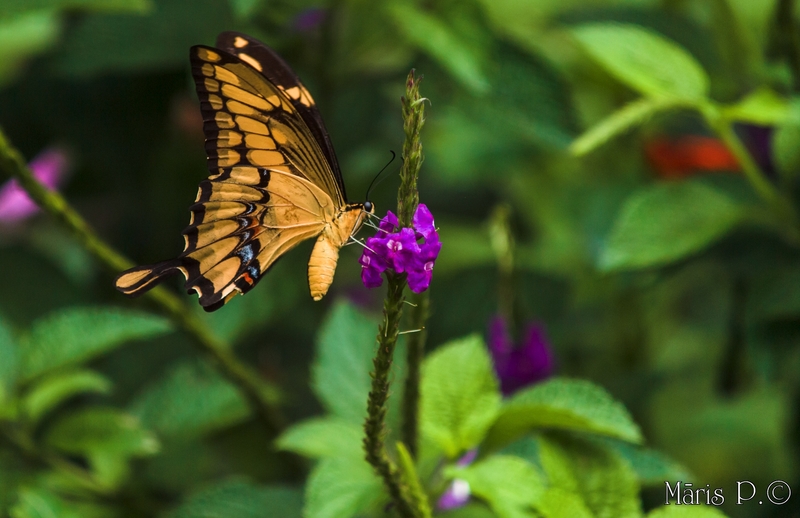 I had to make a financial commitment without knowing what to expect. 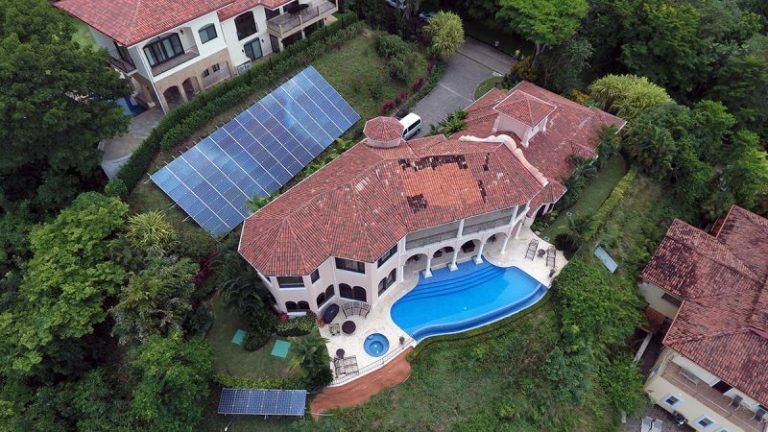 As you know, electricity in Costa Rica is much more costly than in the U.S. My monthly bills were over $2000 per month. 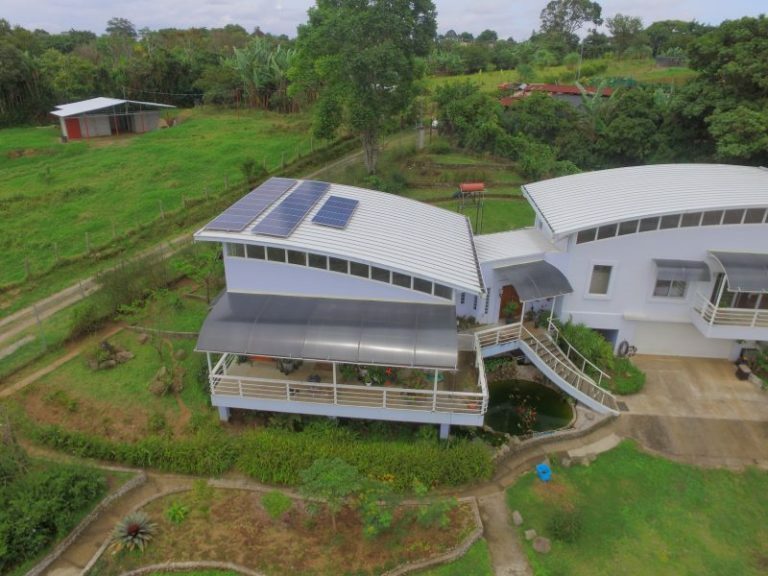 Now they are on average under $50 per month. 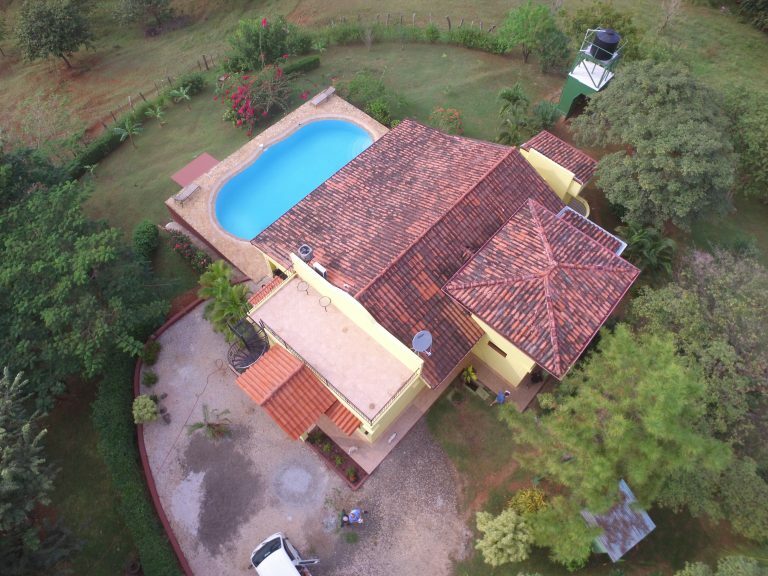 What you had promised me you have exceeded. 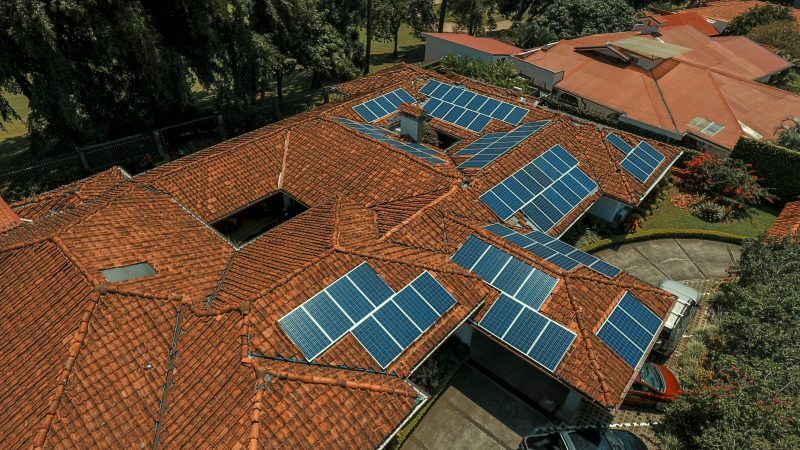 The system you installed has blown away my expectations. 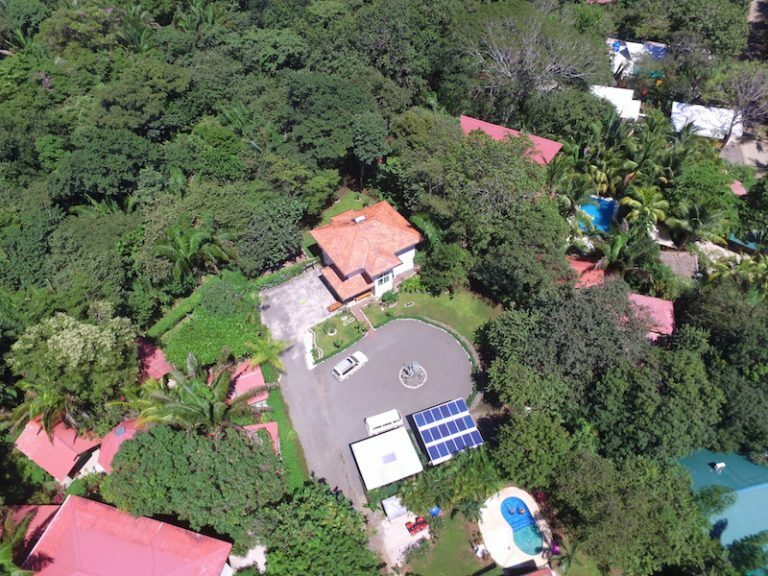 In addition, your follow up and maintenance on the project has made living the dream in Costa Rica a reality.  Thank you for being the real deal! 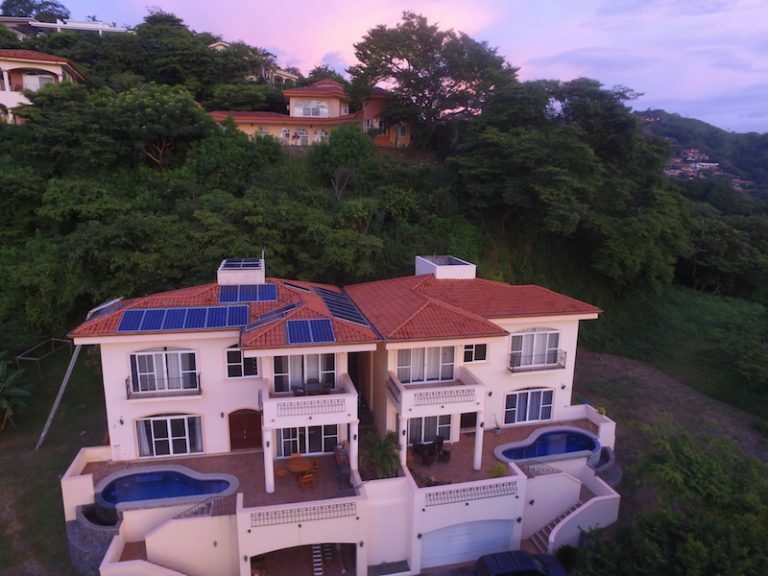 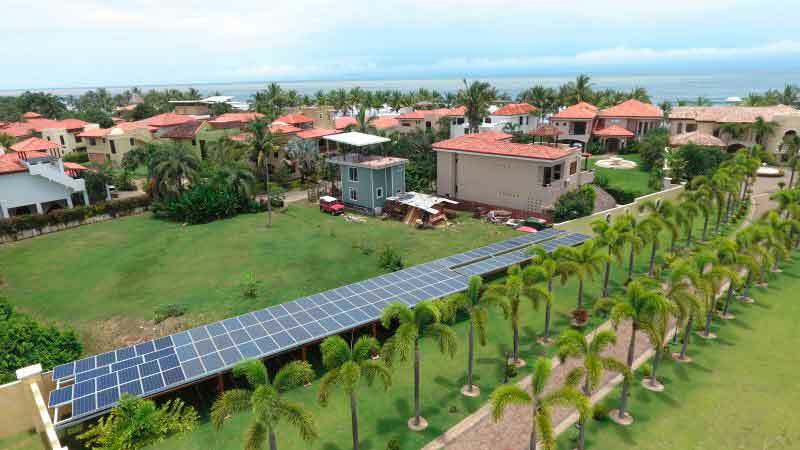 Costa Rica Solar Solutions designs custom solar system solutions based on the energy needs of your home o business. 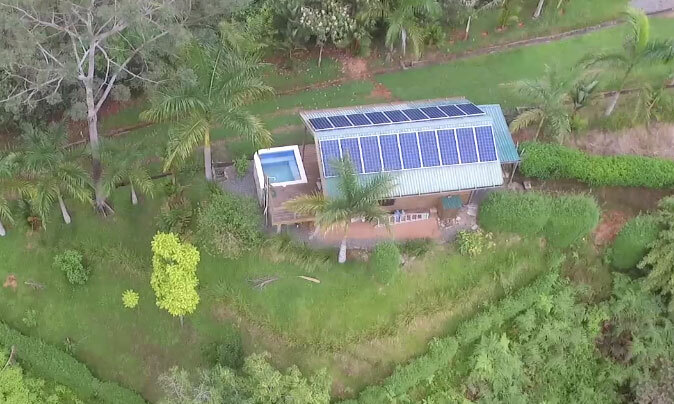 Clean energy offers great return on your investment and allows you energy independence. 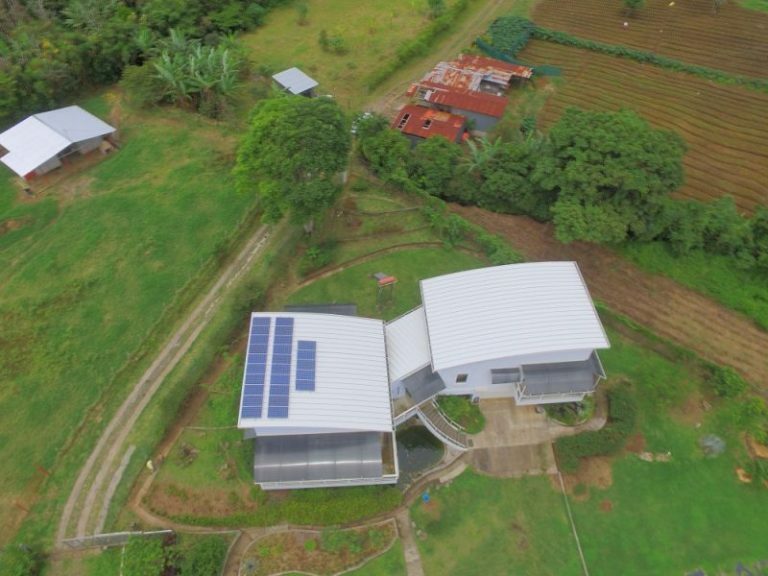 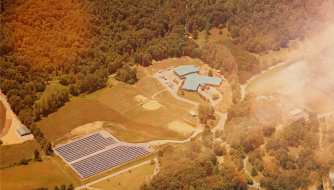 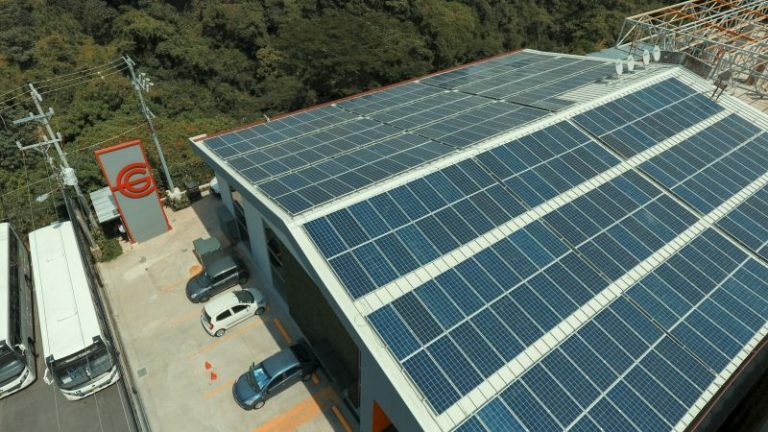 Costa Rica Solar Solutions has completed many of the largest commercial solar systems in the country. 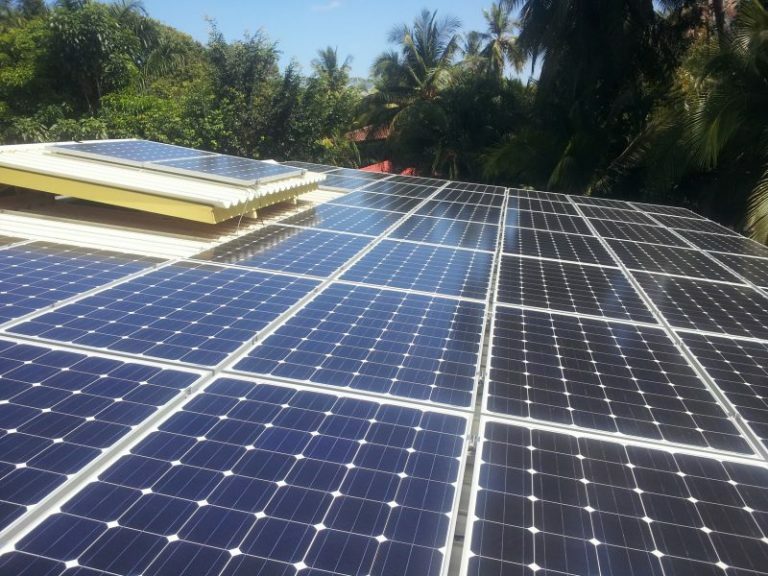 Our team of engineering professionals will maximize your return on a clean energy investment.